Woot! 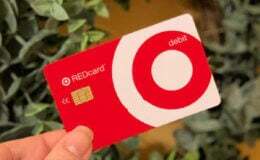 Here is an awesome deal that you can score at Target! 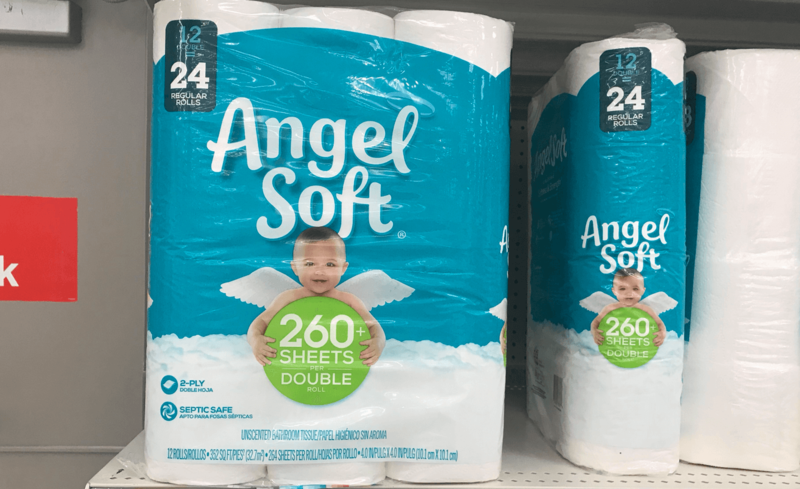 Target sells the Angel Soft Bath Tissue, 12pk Double Rolls (24 Regular Rolls) for $5.49. 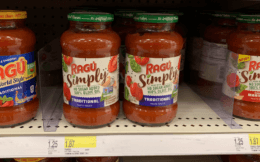 After the coupon we can pick these up for just $4.49, that’s only $0.19 per regular roll! Bella 12-Pc. Stainless Steel Cookware Set just $29.96 (Reg. $119.99) + Free Shipping!